It has, from time to time, been said that we’re somewhat obsessed with wine. Sure, we spend most of our time seeking out the best wines from Australia and around the world, visiting wineries, tasting new releases, and reading about our favourite producers and the history of the planets greatest vino… but that’s just a normal working day, right? In our free time, when we’re kicking back on our sofa, we stay well clear of the stuff. Actually, that’s a massive lie. Once we’ve headed home for the day, we’re totally guilty (and not at all ashamed) of popping open a great bottle, pouring ourselves a big glass of red or white, and relaxing in front of the telly. What’s more, the obsession doesn’t even end there - thanks to the wonders of Netflix, YouTube, and all the rest, we’ve recently really gotten into seeking out some seriously good wine movies and documentaries, just to make sure our favourite drink really is never far from our minds. There was a time - and not so long ago, really - that wine documentaries and movies were pretty hard to come by. The world of wine remained shrouded in mystery, and there didn’t seem to be a whole lot of demand from people to peek behind the wizard’s curtain. How things have changed! Thankfully, for those of you who share our particular fixation and fascination, there are loads of great docs and films out there, either providing unique insights into the weird and wonderful world of viticulture, or using the wine scene as a backdrop for some top dramas. Because we’re such nice people here at The Wine Gallery, we thought we’d save you some time and effort flicking through the list of wine-related content online and on your TV, and give you what we feel is the pick of the crop. Binge-watching wine films with a couple of delicious bottles for company? Sounds like heaven to us! It’s fair to say that quite a few of the wine-related dramas released over the past few decades tend to lean a bit on the schmaltzy side of things. This is absolutely not something you could say of You Will Be My Son, which is - for our money - one of the best wine flicks of all time. 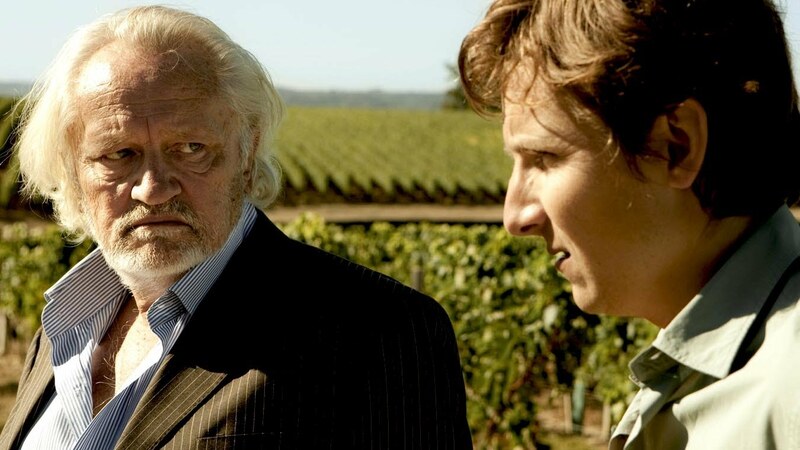 It explores the thorny issue of inheritance, and the fact that so many wineries are traditionally passed down from father to son… but what happens when the father doesn’t trust the son, and instead gifts his winery to the hard-working children of his vineyard manager instead? It’s a beautifully shot, deeply dramatic thriller, and really does tick every box for a movie night in. If you’re a fan of classic European cinema as much as you are fans of classic European wines, you’re in for a real treat with this movie. 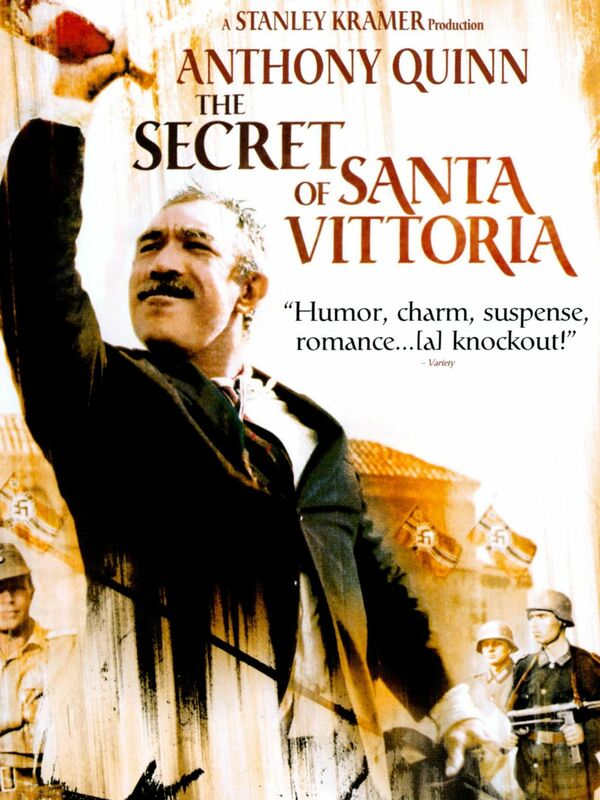 The Secret of Santa Vittoria is an absolute gem of a film, and one which really stands up to repeat viewings. It tells the story of the winemakers of an Italian village attempting to hide their treasure - one million bottles of fine wine - from the Nazis during the Second World War. It was nominated for two Oscars, and stars Anthony Quinn from Lawrence of Arabia… so if that doesn’t tempt you to watch this quirky yet sweeping epic, nothing will! We miss the 90s. The music, the fashion, the movies… although not necessarily the wine. However, this 90s film is something of a cult classic among wine lovers, despite having some fairly creaky acting and a slightly tropey pairing of stars. It’s all about a wine taster, played by Penelope Ann Miller, who’s invited to Scotland to evaluate an extremely rare and old bottle of wine which has recently been uncovered. She’s paired up with a tough-guy bodyguard, and naturally, they get on like chalk and cheese. However, dark forces are gathering, as others are going to try and get their hands on the bottle for their own nefarious reasons. A bit of a romp, but a highly enjoyable one. This documentary has become somewhat legendary among wine obsessives since its release a few years ago. It follows the efforts of four hopeful sommeliers, each striving to achieve the Master Sommelier Diploma - a ridiculously lofty and difficult certification to attain, and one which has only been awarded to 240 people since it was launched in the 1960s. This movie really delves into the precise art and craft of wine tasting, food pairing, and serving, and provides a fascinating insight into the upper echelons of the wine world. Wine Pairing: Dry Riesling, every somm’s favourite wine! 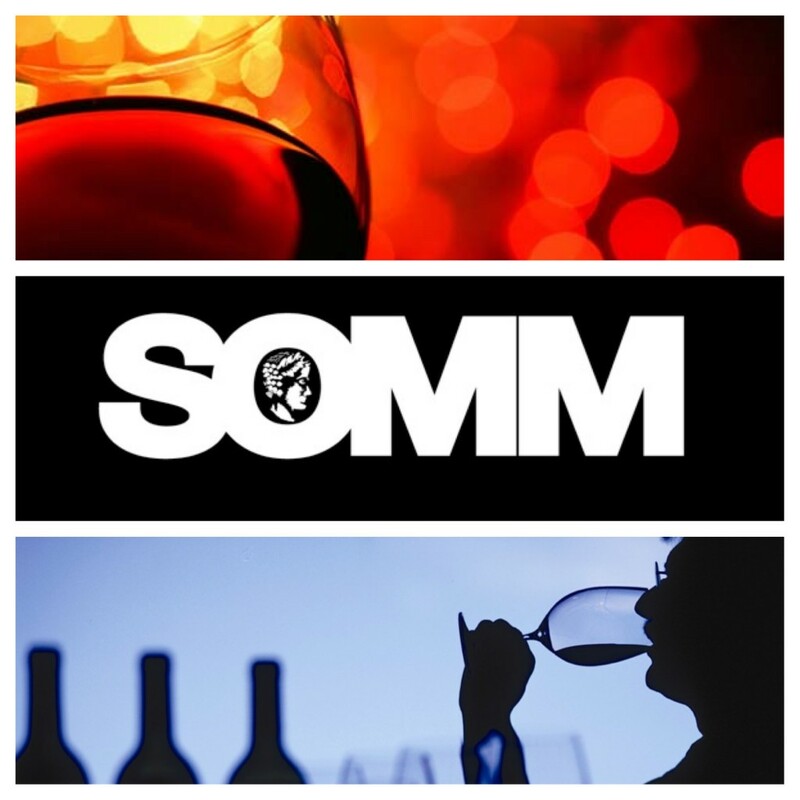 Love top-quality Californian wine? Of course you. Love the late, great Alan Rickman? If not, it’s likely we can’t be friends. Bottle Shock is a cool and quirky movie featuring both, and is a hugely fun slab of nostalgia to soak yourself in as it takes you through the turbulent wine scene of the 1970s. The movie is all about the notorious ‘Judgement of Paris’ - the wine contest which saw Californian red wines definitively thrash those from France. It was a defining moment which heralded the arrival of the New World wine movement, and one the French are still pretty sore about to this day. Great scenery, awesome cameos from a host of top actors, and a story you can really get your teeth into. Most movies and documentaries about wine sit in two clear categories: In half of them, there’s a hefty dose of romance and pretty scenery. In the other, we tend to be shown the fussy, somewhat pretentious, and over-the-top nature of the more luxurious world of wine. Mondovino really breaks this mould; it’s a two hour documentary made up mostly of handheld camera footage, and breaks open the secrets behind the damage globalisation is doing to traditional wine industries. It deals with issues of deforestation, pollution, big business, and political influences, and while it’s not the easiest of watches, it will make you swear to stick to your local and boutique wineries from the moment you finish. 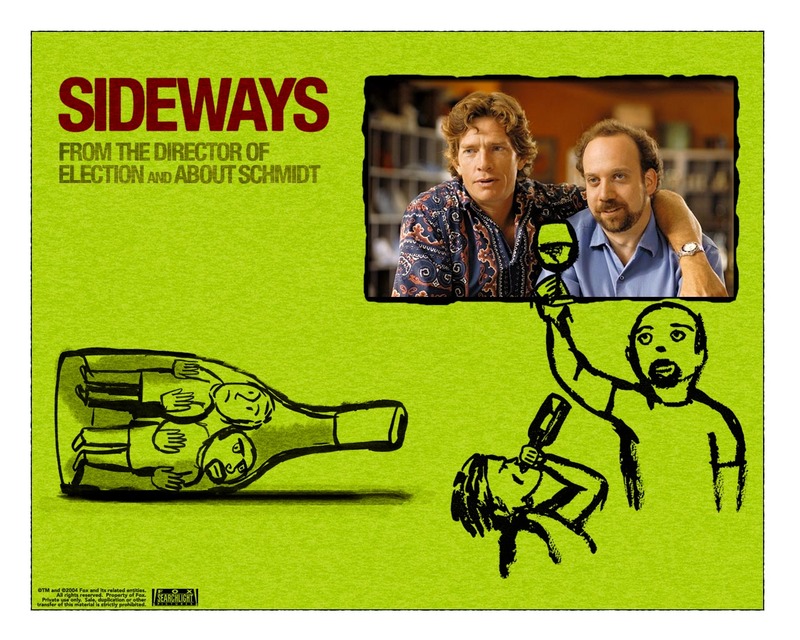 Is it possible to have a list of wine movies without mentioning Sideways? It was a smash hit back in 2004, and was possibly the first wine-related movie to really break into the mainstream. 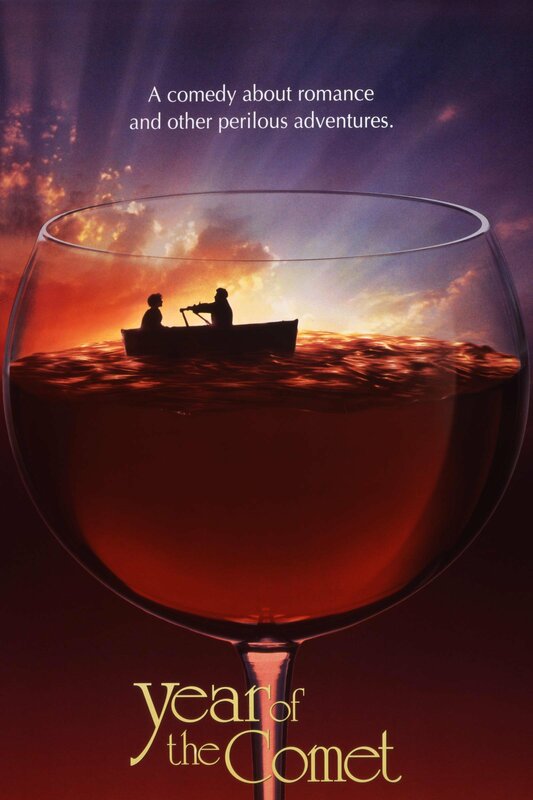 Actually, many claim that the dip in Merlot sales which still abounds today was directly influenced by the opinions expressed in the film - after all, it’s hard not to identify with the main characters Jack and Miles as they explore wine, friendship, depression, relationships, and generally moving on through life into middle age. Fourteen years later, it’s still good fun to watch, and a great movie to drink along with.